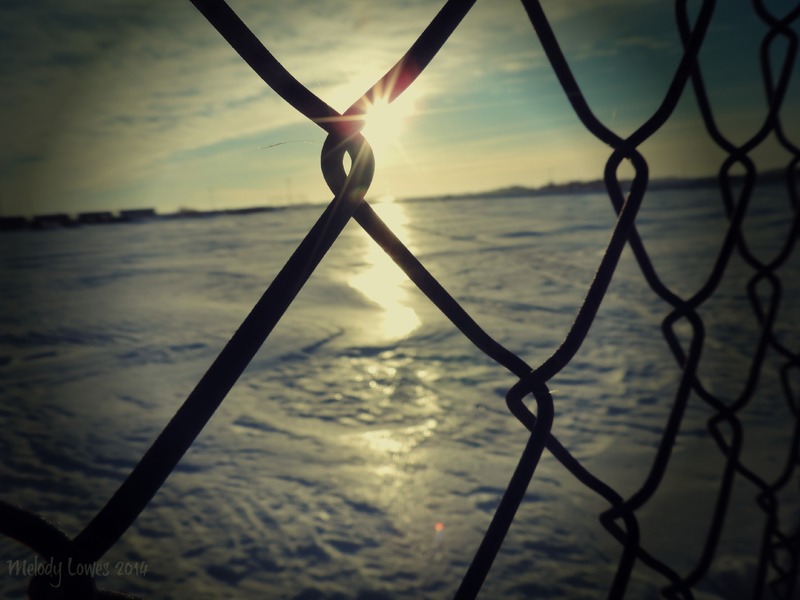 This entry was posted in Choices, Dreams, Freedom, Growth, Haiku, Healing, Hope, Poetry and tagged barriers, chains, choices, conduit, fence, haiku, hope, life on the other side, obstacles, opportunity, photography, poem, poetry. So profoundly true. The worst of enemies have the potential to become the best of friends. Well said, Dee. Thank you for that wisdom.